How do lengthy regulations about the manner of dress and eating habits of the Jews point to Jesus? How do Christians apply the Old Testament? 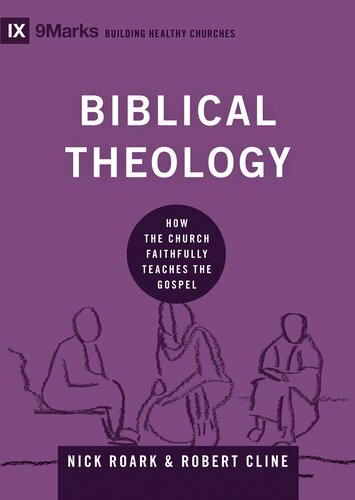 Such questions are answered by "biblical theology"; Nick Roark and Robert Cline have given the Church a great gift by making the field of biblical theology accesible to all.